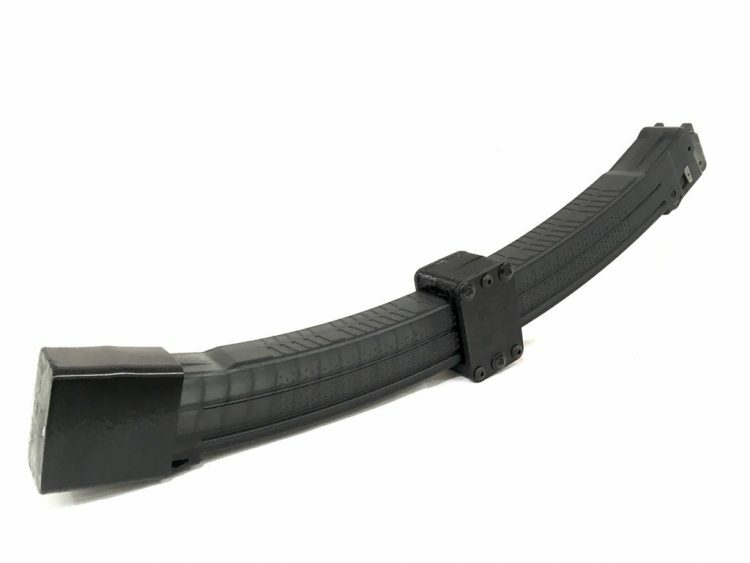 Here is a barrel that will just feed……your Glock lower wants this barrel, it needs this barrel. This the same barrel that is the basis for our ULW barrel, only with out the shroud. 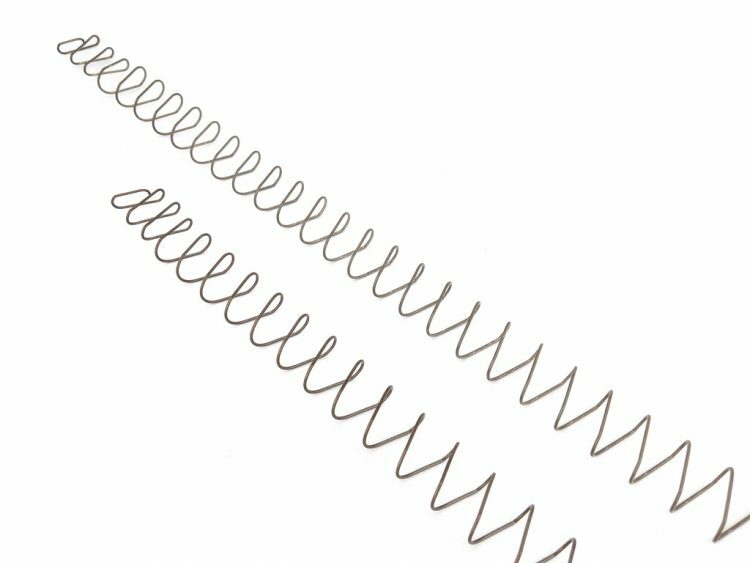 It will work great with our MID BRAKE barrel extensions…..just pin and weld it on for a mid comp barrel that is all the rage. 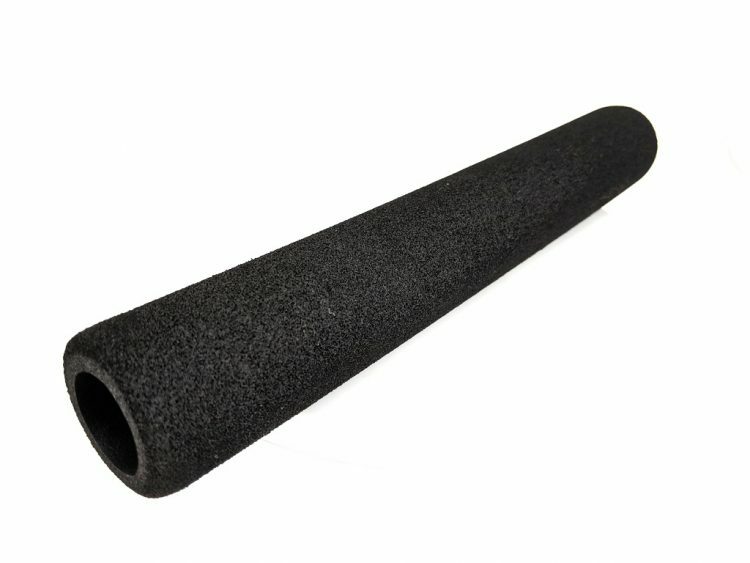 Or use it as is for a great pistol barrel. 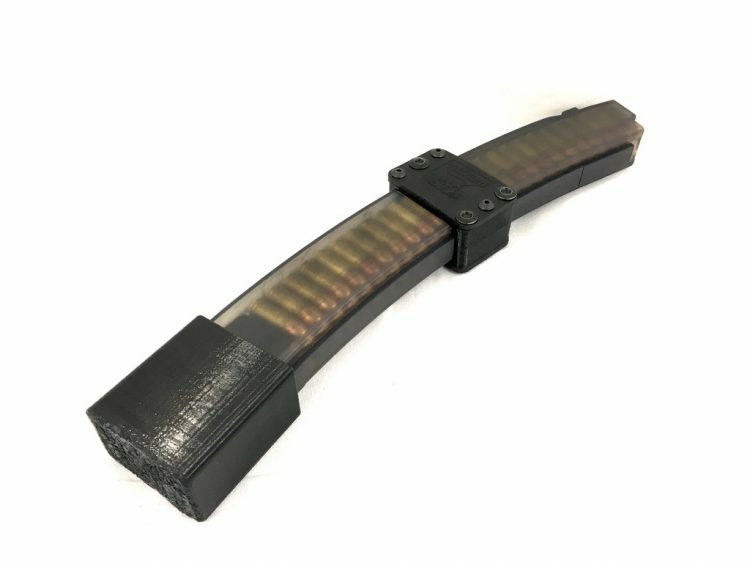 The Multi angle PATENT PENDING extreme feed ramp will allow the use of hollow point ammunition and support the front of the glock magazine. 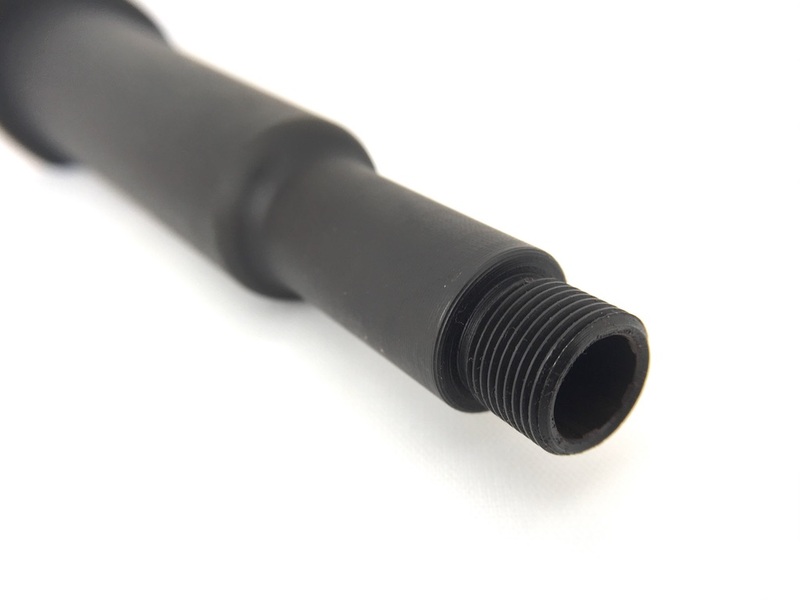 This barrel is under 16″ and can be used to build a short-barreled rifle or AR pistol. All NFA rules apply. The final user is responsible for compliance with the law. Never have a feed issue again! I put together my Angstad Arms 0940 receiver today and went to the range. The Taccom worked flawlessly. It fed every type of 9mm round I threw at it. From Federal HST, to Hornady Critical Defense. I also got their extreme PCC bolt and buffer. The system is great! 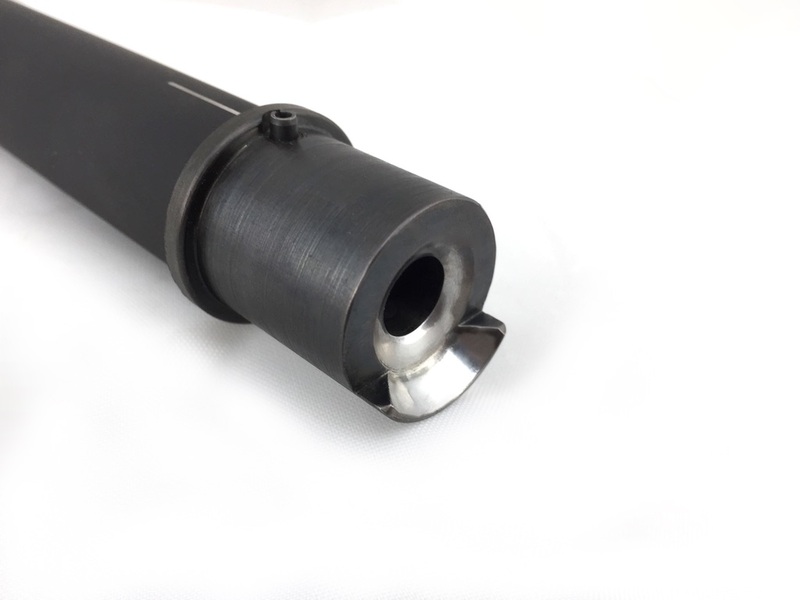 One thing I wish is a better surface finish on the outside of the barrel. The barrel turning looks pretty rough (dull tool?). They were nice enough to pull a barrel off of the ULW line since they were not in stock. I am assuming they don’t care about the finish so much on mine since it was going to be under a ULW shroud.